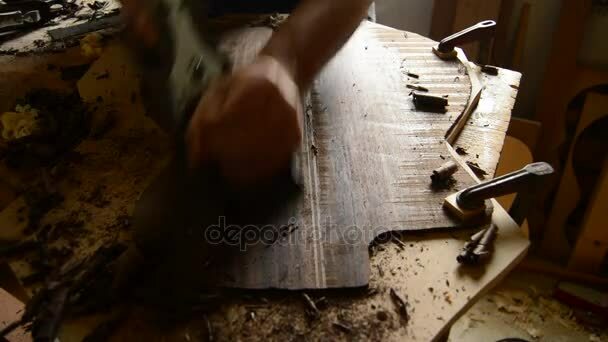 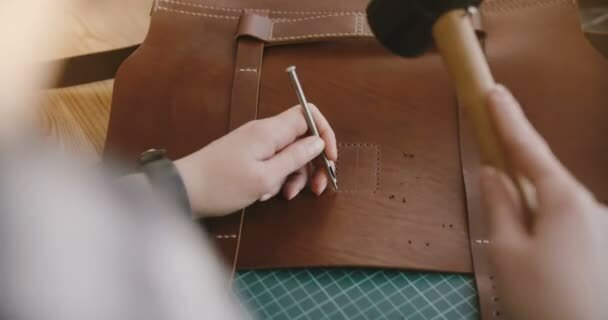 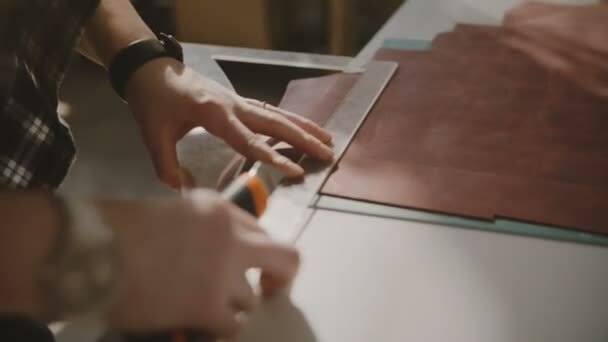 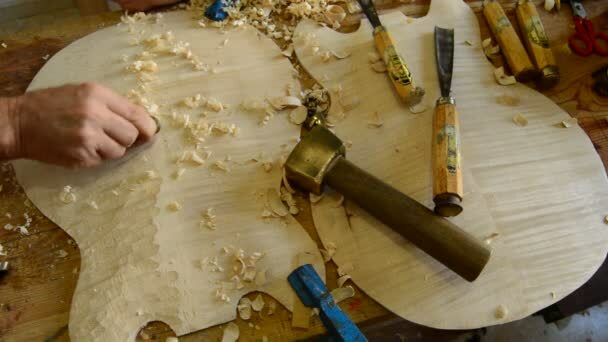 Wide offer of handwerker videos with royalty free license for the best prices within our Discount Programs. 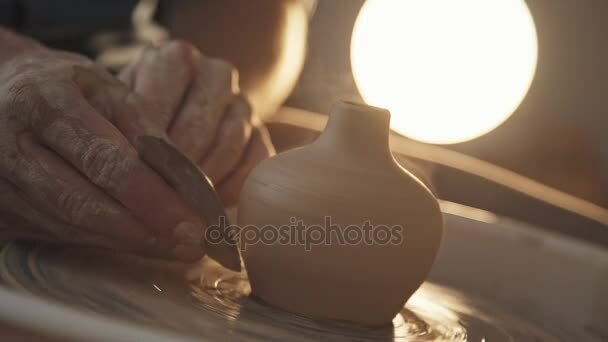 Quick and easy immediate download on videobank Fotky&Foto. 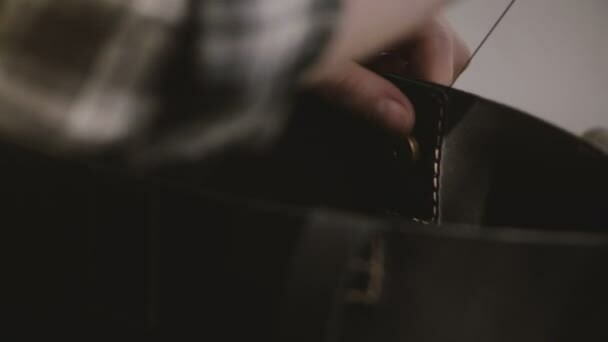 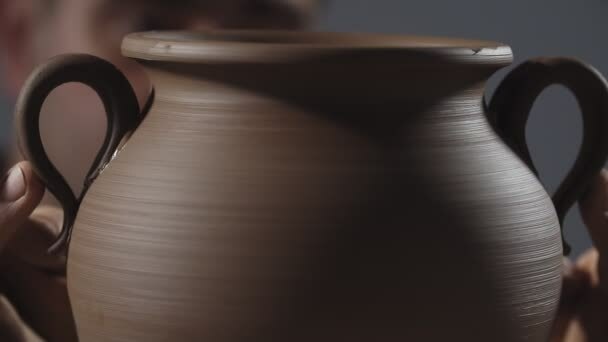 We sell videoclips, animations, spots for commercial and noncommercial use. 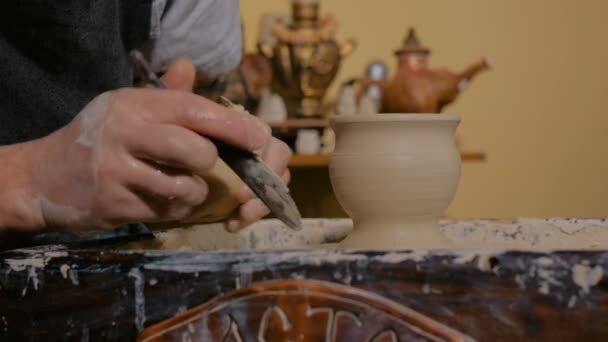 handwerker illustration videos and video spots for web, mobile, tablet and TV. 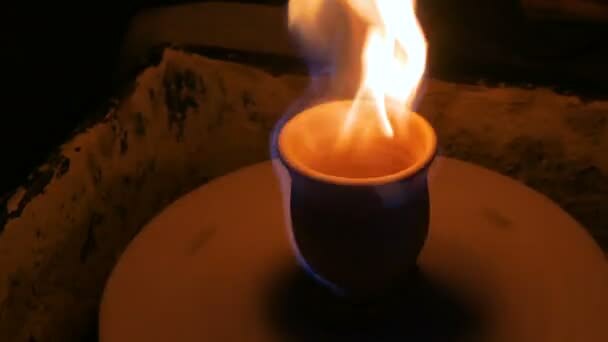 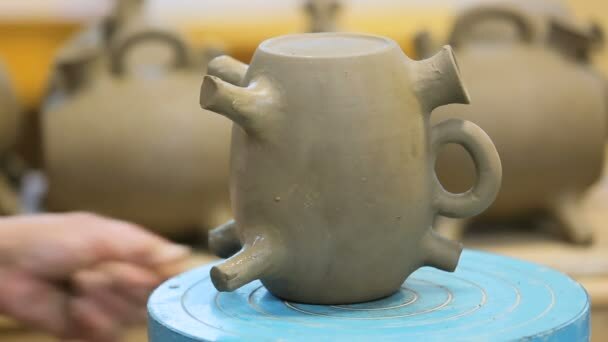 video Sculptor in workshop makes jug. 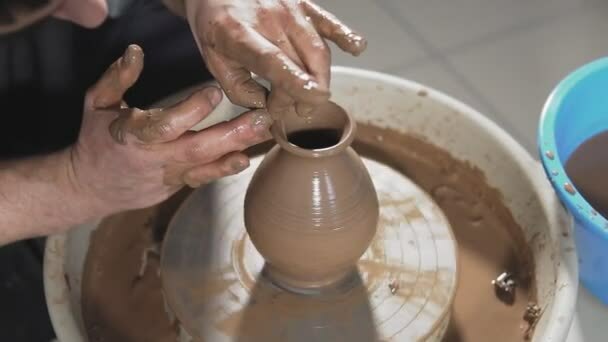 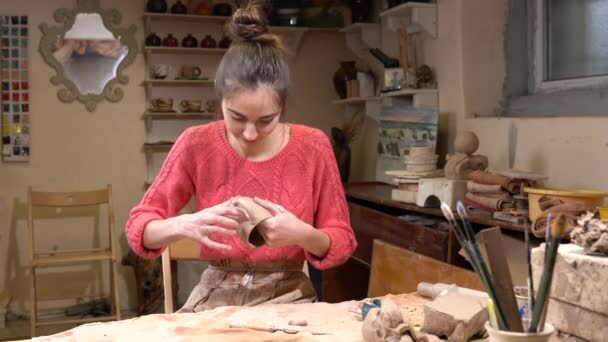 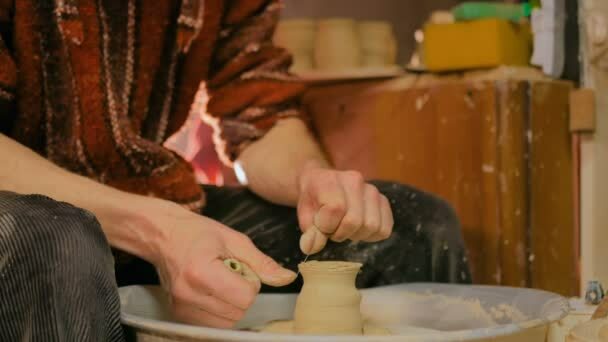 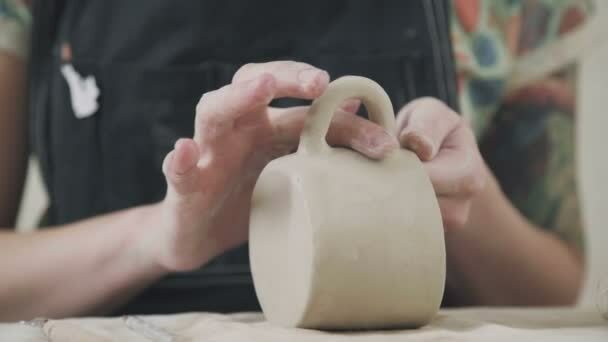 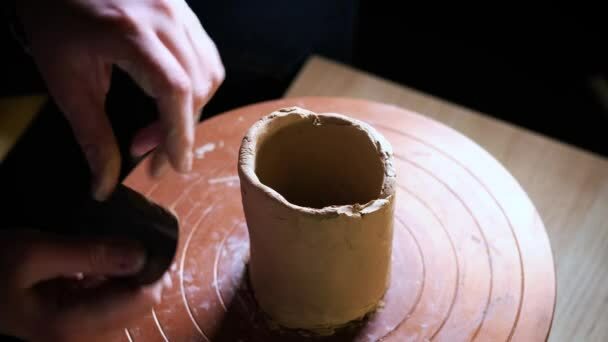 Hands create product from clay Sculptor in workshop makes jug out of clay. 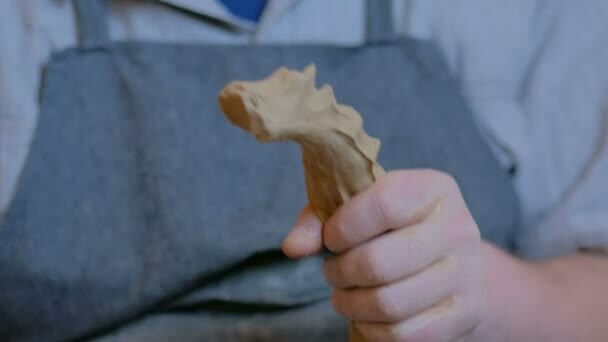 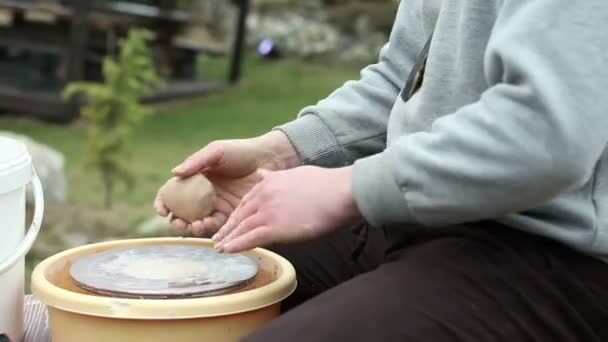 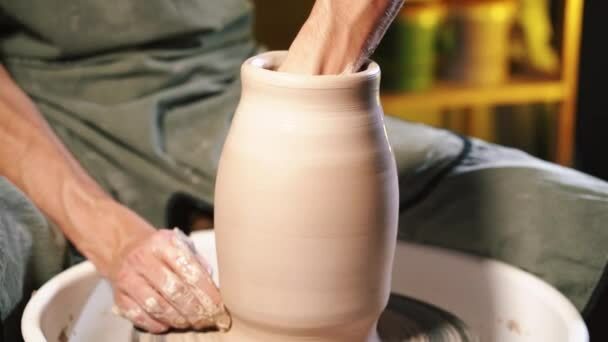 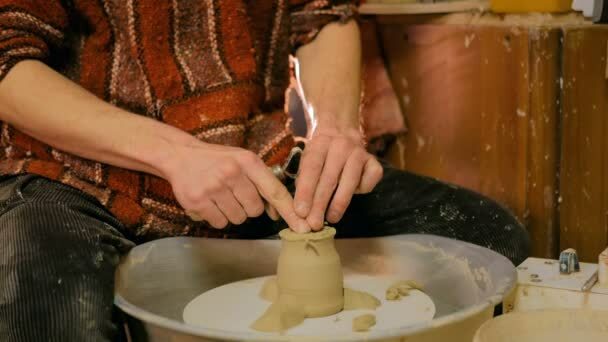 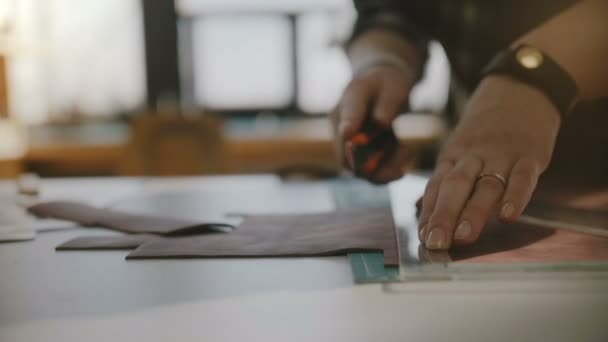 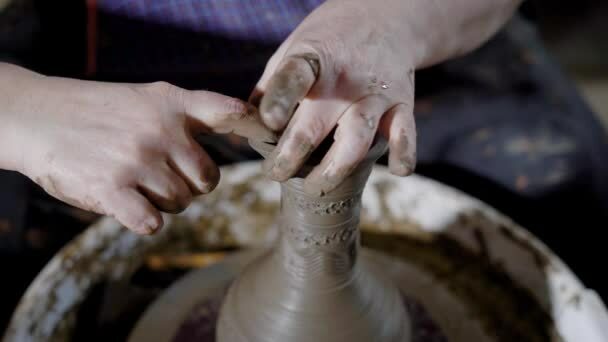 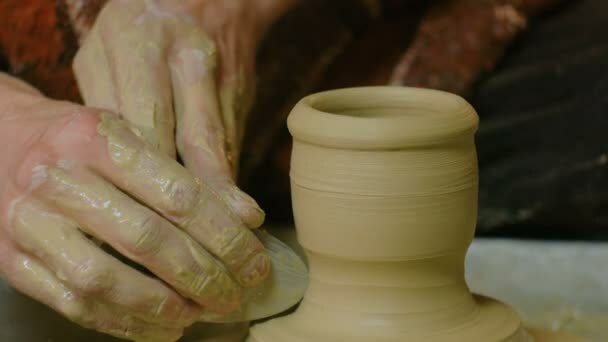 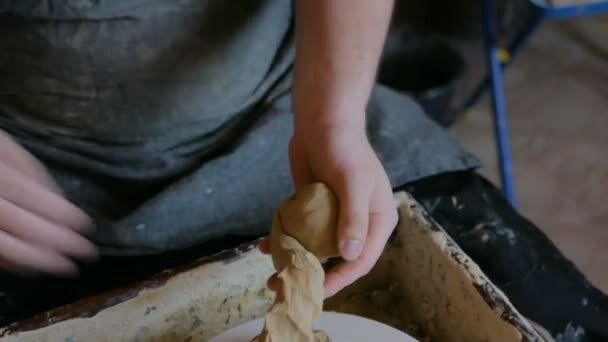 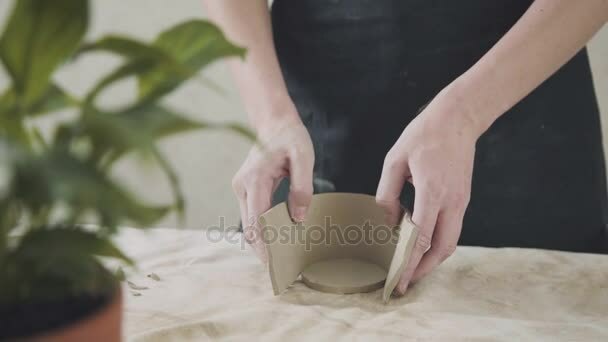 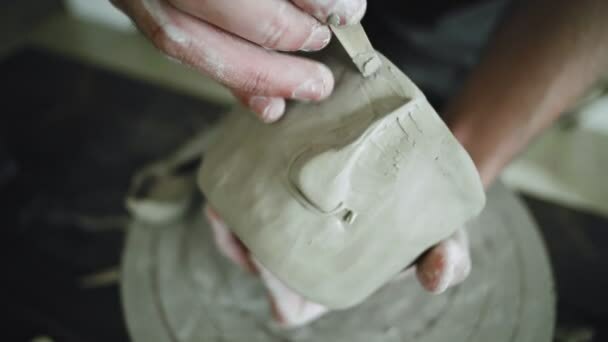 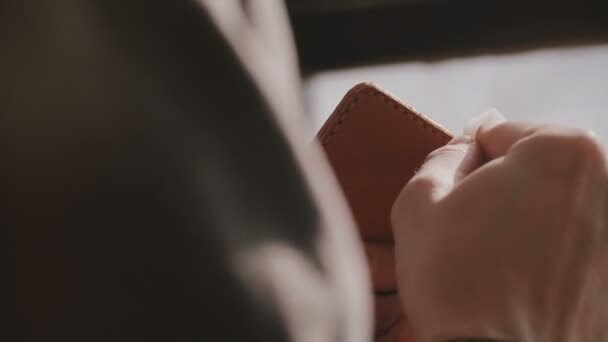 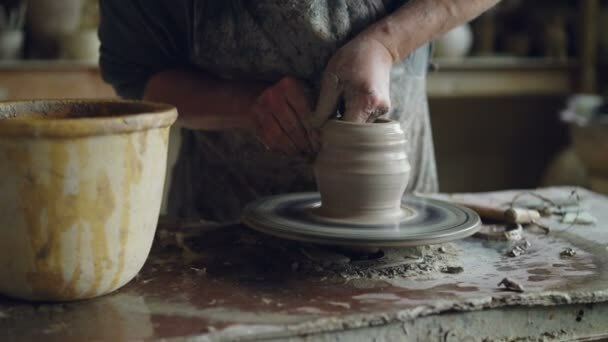 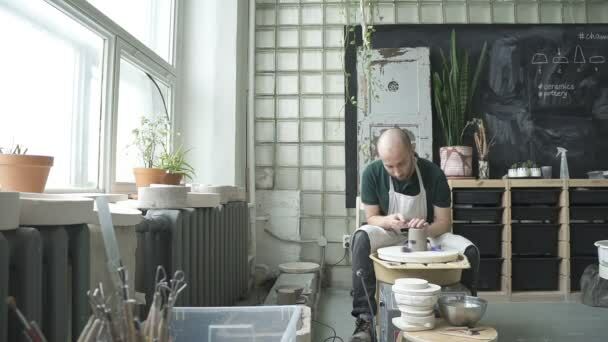 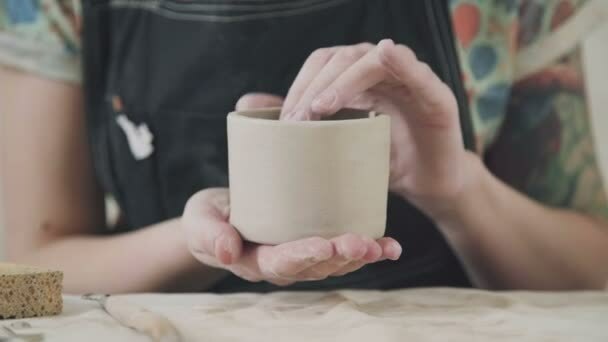 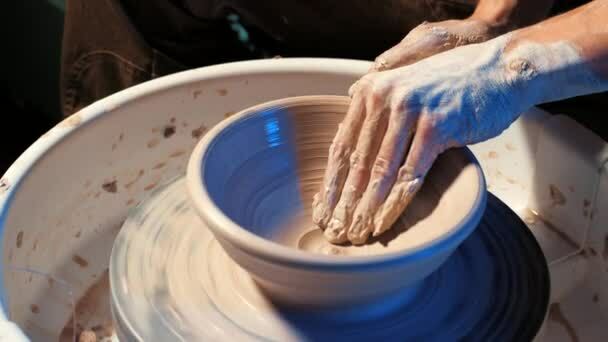 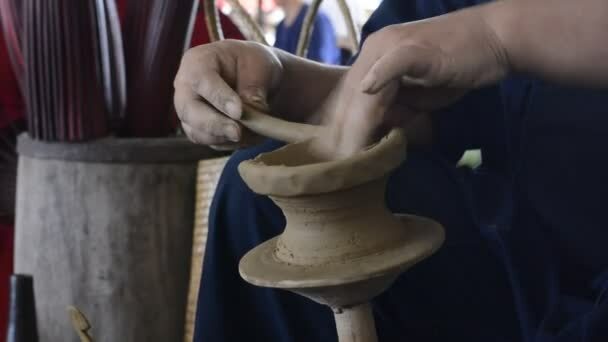 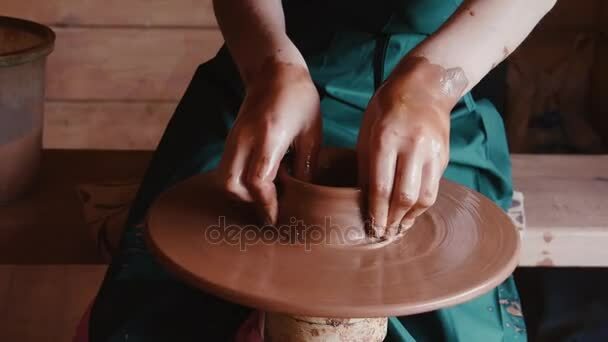 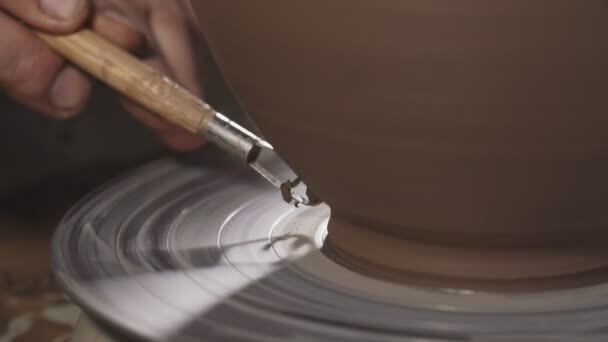 Hands gently create correctly shaped handmade from clay.